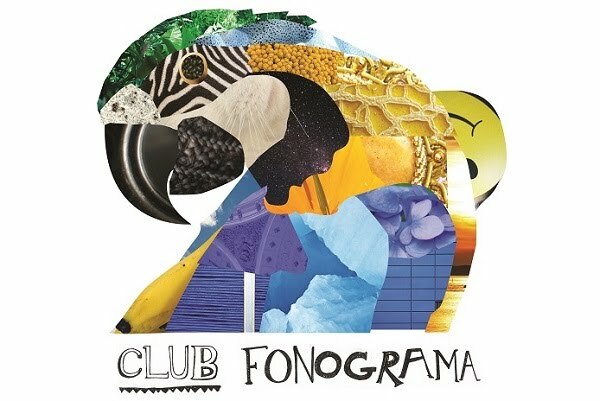 Club Fonograma Archive: Video: Smileswithteeth - "Counting Music"
How can you not provide your undivided attention to a guy who presents himself as a Four Tet scholar and an Atlanta rap enthusiast? I mean, I can already picture at least half of the Fonograma staff swelling in excitement before such presentation card. Los Angeles beatmaker Gabriel Gutierrez (of Venezuelan background) is part of Space Heathens, a beat-maker collective based out of Montreal. Gutierrez has crafted an outlet for steaming out his personal soundscape under the Smileswithteeth moniker. “Counting Music” is the first promotional cut off his forthcoming debut, Everyday Always. The clip helmed by Gutierrez himself is (quoting the artist) “a love story between octogenarians.” The clip is quite a romantic flair although a bit sad as the characters can’t seem to find each other’s eyes at any point. Although the track could hardly be described as personal, there’s enough space felt between the claps and breaths here for future auterism.